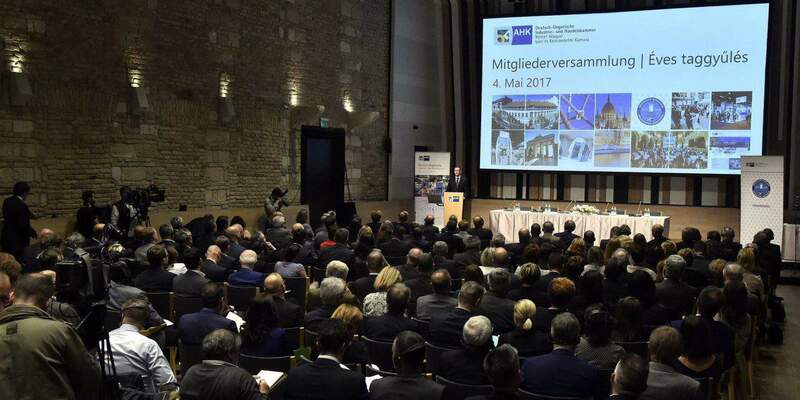 Budapest, May 4 (MTI) – Germany is Hungary’s most important partner and the economic policy aims of the two countries are aligned, Economy Minister Mihály Varga said on Thursday. Both countries are working towards increasing the proportion of industry within the GDP, and boosting digitalisation and electromobility, Varga told a meeting of the German-Hungarian Chamber of Industry and Commerce. Based on total foreign trade turnover in 2016, Germany was Hungary’s most important trading partner, accounting for 27 percent in total foreign trade. Bilateral trade increased by 3.3 percent last year, Varga said. This year had a good start, with Hungarian exports to Germany in the first two months up 6.8 percent and imports from Germany up 7.6 percent, he added. 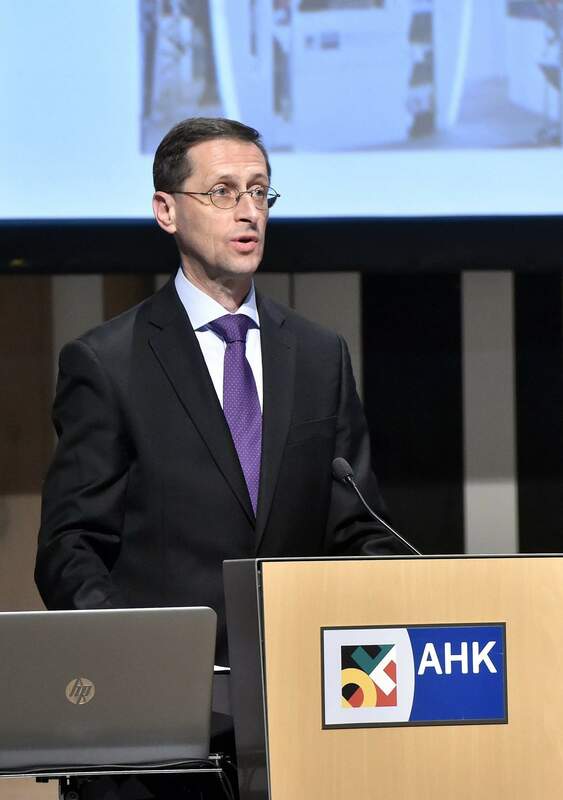 The minister said in a survey German companies responded positively about their experiences in Hungary, and 45 percent plan to increase headcount this year, while 40 percent intend to expand their investments here. Investors see the prospects for the Hungarian economy as well as their own positions more favourably than a year ago, he added. One positive and important factor, Varga said, is that investors had changed their opinion from strong criticism to a more favourable view of such aspects of Hungarian economic life as public administration, the tax system and legal certainty. 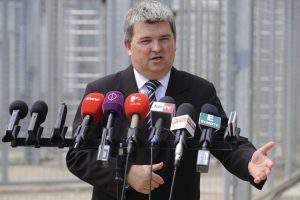 He noted that the more than 3,000 German companies operating in Hungary employ around 190,000 people. German firms are Hungary’s biggest investors, accounting for 22.4 percent of the FDI total, Varga added. 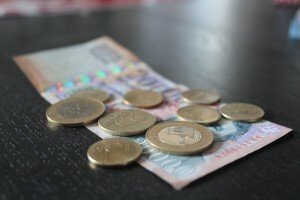 Currency exchange – Hungarian forint, 13.04.2017.